Gov. Charlie Baker and Town Leaders Talk Over Video Skype at Stan Rosenberg’s Municipal Conference. 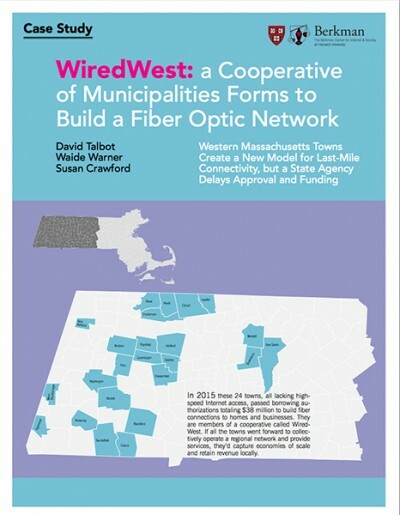 Watch and Listen as Town Leaders Tell the Governor What Life Without Broadband is Doing to Their Towns.